Dropbox one of the most famous cloud storage today announced in it’s official blog post that it has been increasing it’s storage space for pro users without any extra charges. The 50GB and 100GB pro plan user can get benefits of this new upgrades. Also, they are now adding brand new 500 GB storage plan. 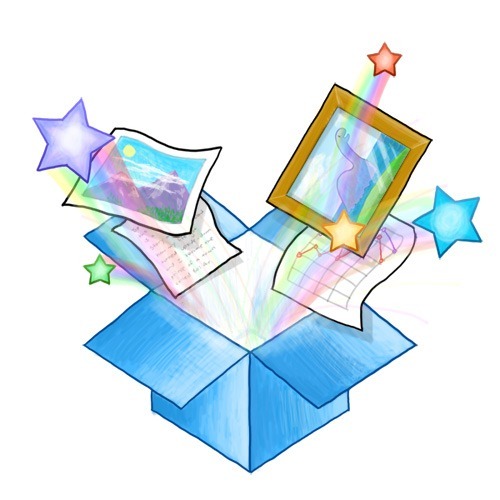 The new dropbox upgrades are available to users from tonight onwards. Many dropbox users start asking reducing the pricing plans in dropbox forum because of new similar launches like Google drive and SkyDrive from Microsoft start offering cloud service at cheap prices compared to dropbox. And Dropbox listened, and now they are launching new plans by increasing the disk space for pro users. They are also including new 500 GB plan but still pricing details are not yet revealed. All the revamped plan will go live from tonight.